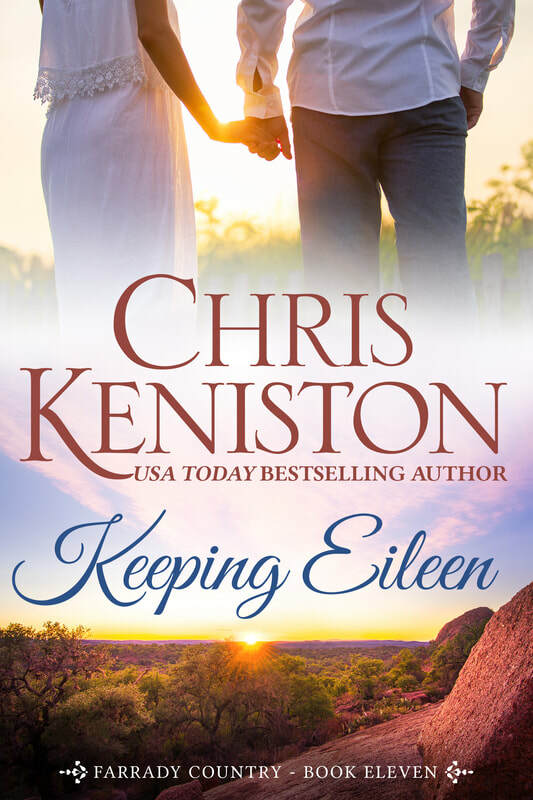 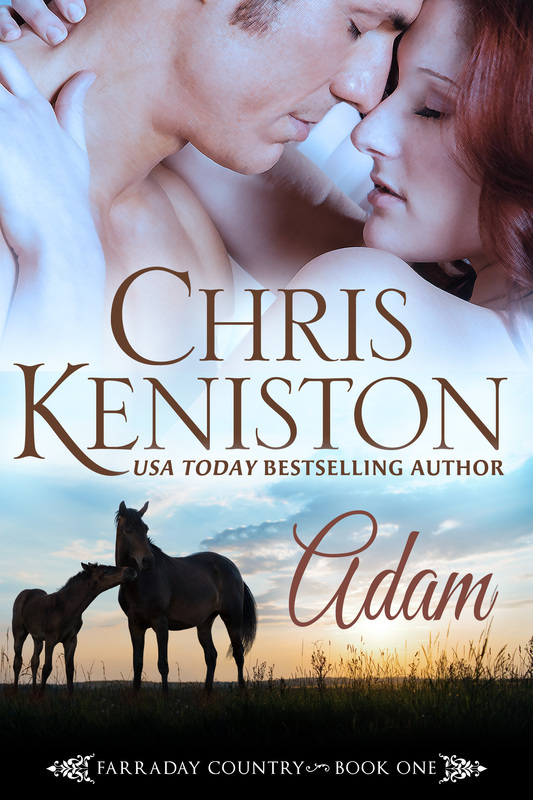 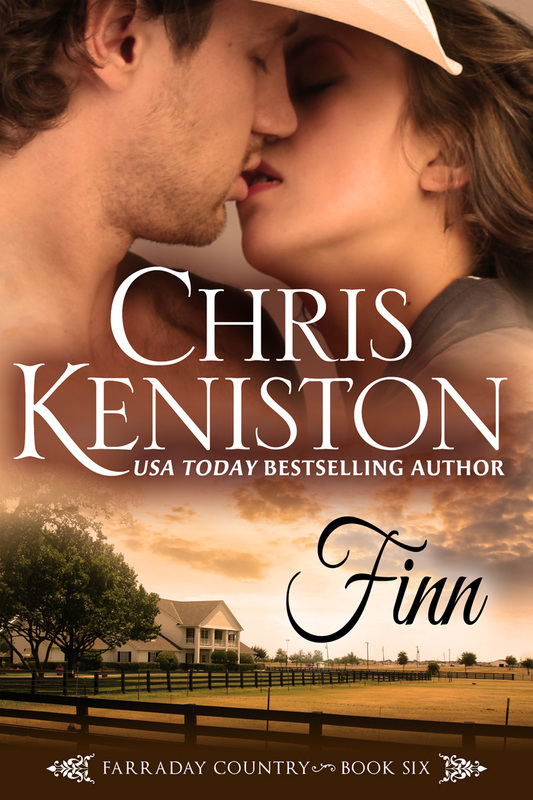 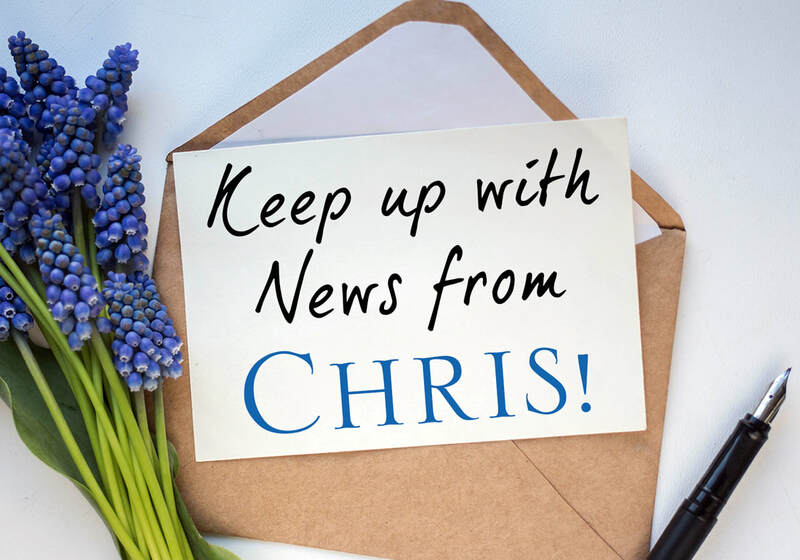 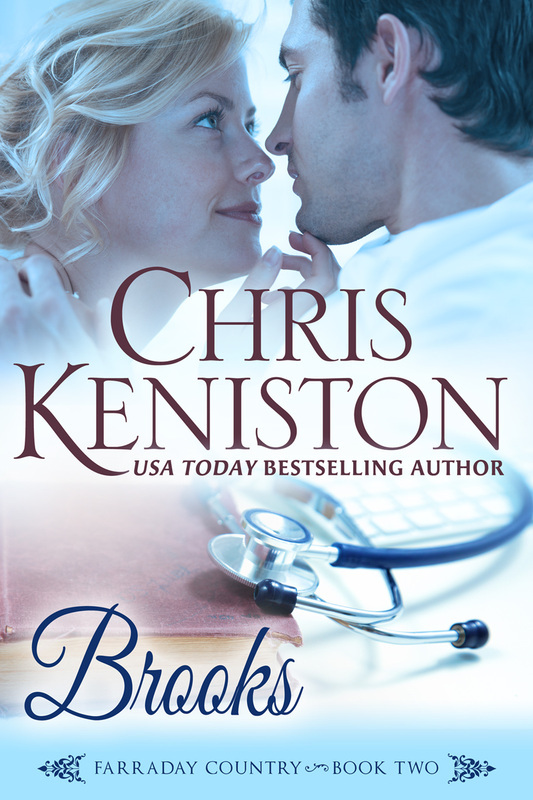 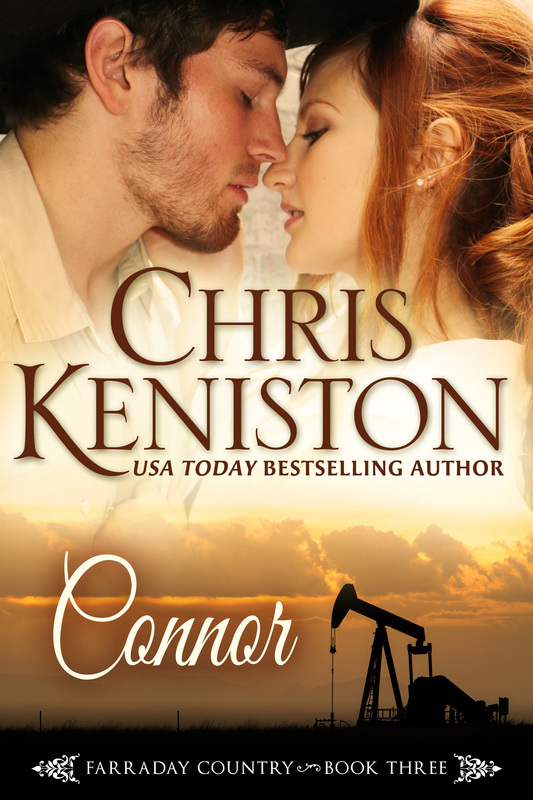 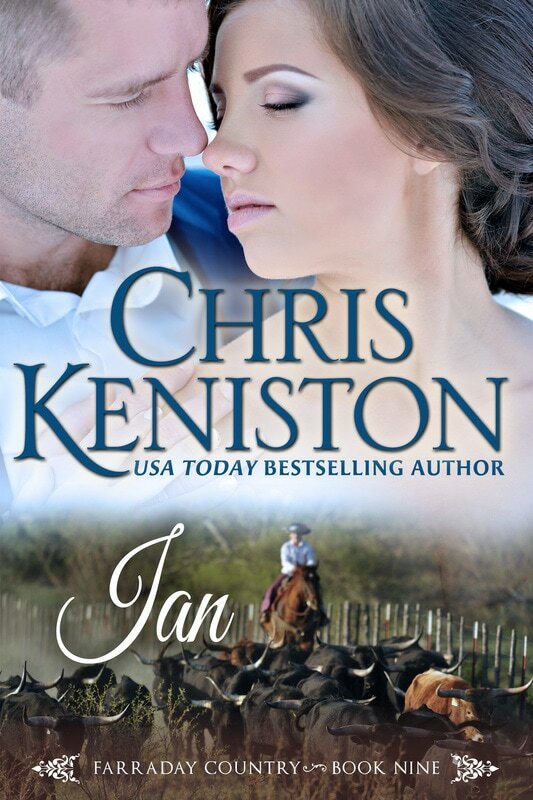 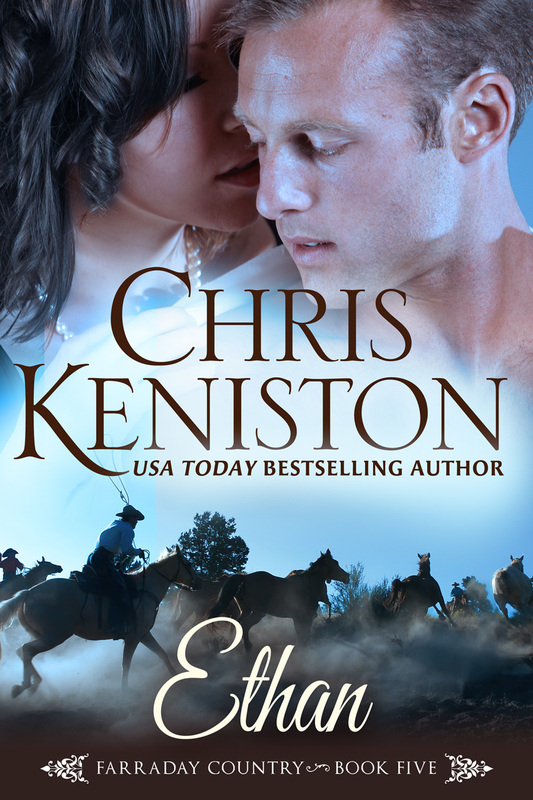 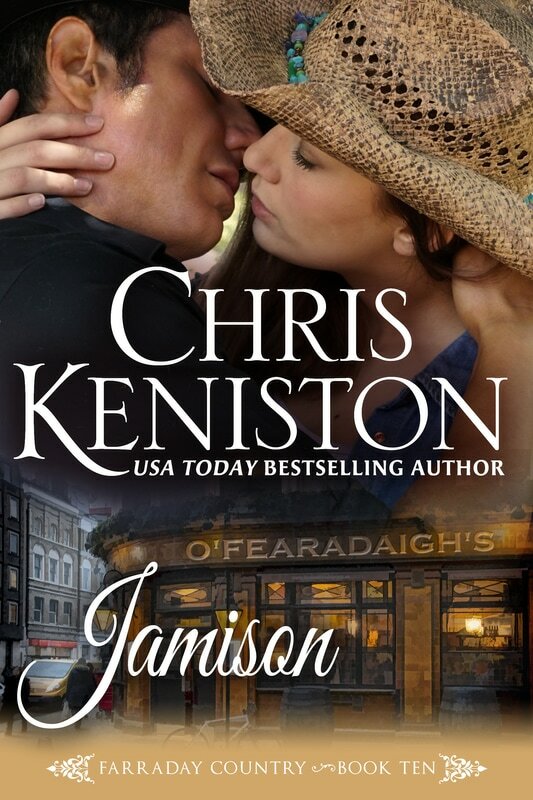 Welcome to Farraday Country, set in cattle-ranching west Texas, with all the friends, family and fun that fans have come to expect from USA TODAY Bestselling author Chris Keniston. 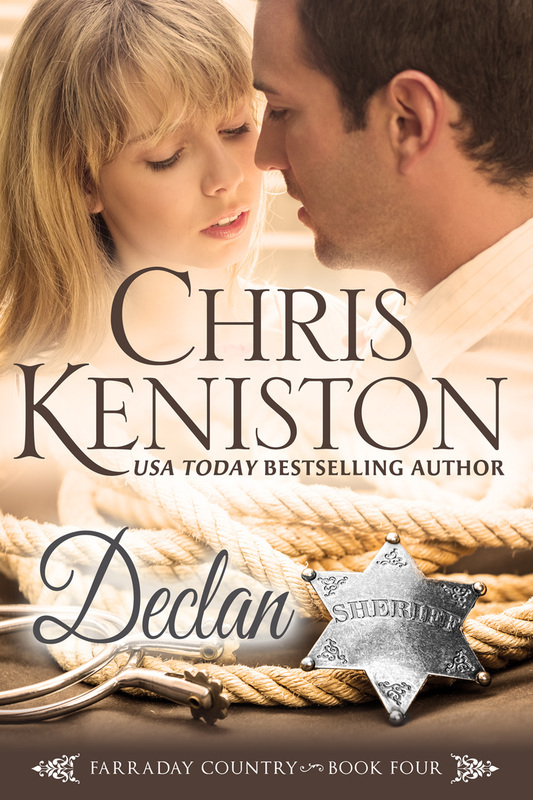 After learning her fiancé's true nature minutes before her wedding, Meg O'Brien drives as fast and as far away from her world as she can. 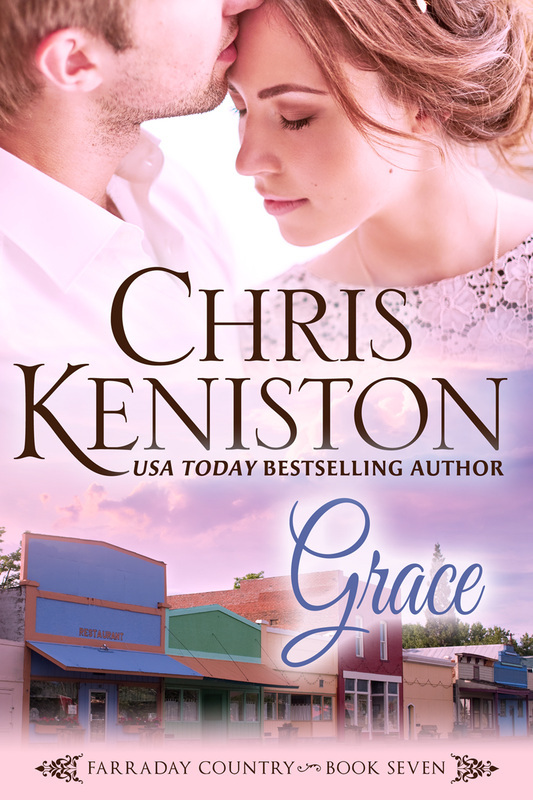 Stranded with no money, and nowhere to go, the city girl must learn to fit in to small town life and all its quirky trappings. 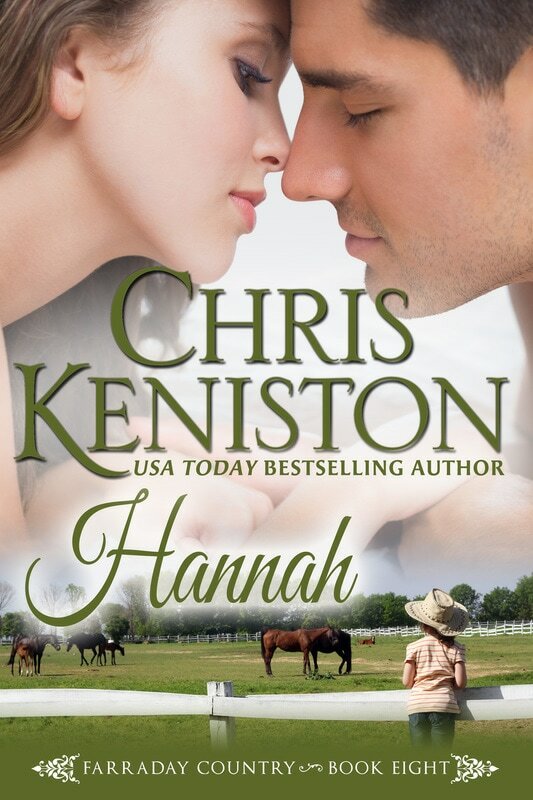 Too bad falling in love with her handsome rescuer is not an option.